Sentry’s steel erection division worked with Wylie Steel Fabricators, Inc. Also, the rigging division was contracted by Lee Company to set chillers, air handling units, and generators – all under contractor Brasfield and Gorrie to complete the Vanderbilt University Kissam Quad College Halls. The halls are replacement facilities for six existing dormitory buildings constructed in the 1960s. 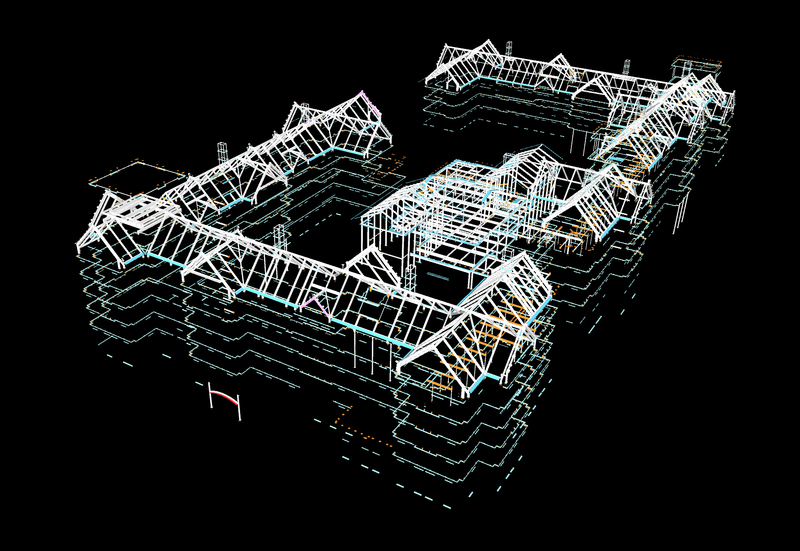 Consisting of 395,000 sq ft, the two new residence halls will house approximately 660 students. 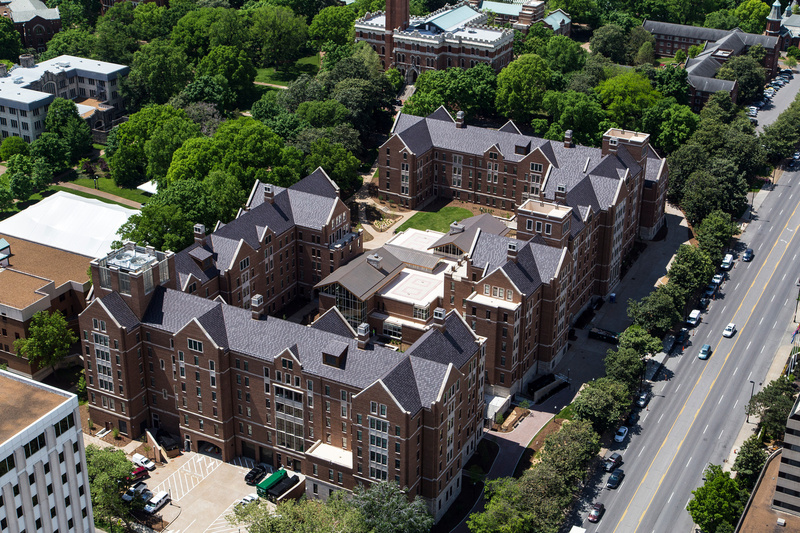 Kissam Quad College Halls is the largest single project ever handled by Vanderbilt Campus Planning and is the culmination of years of planning and discussion.